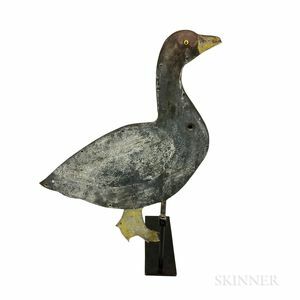 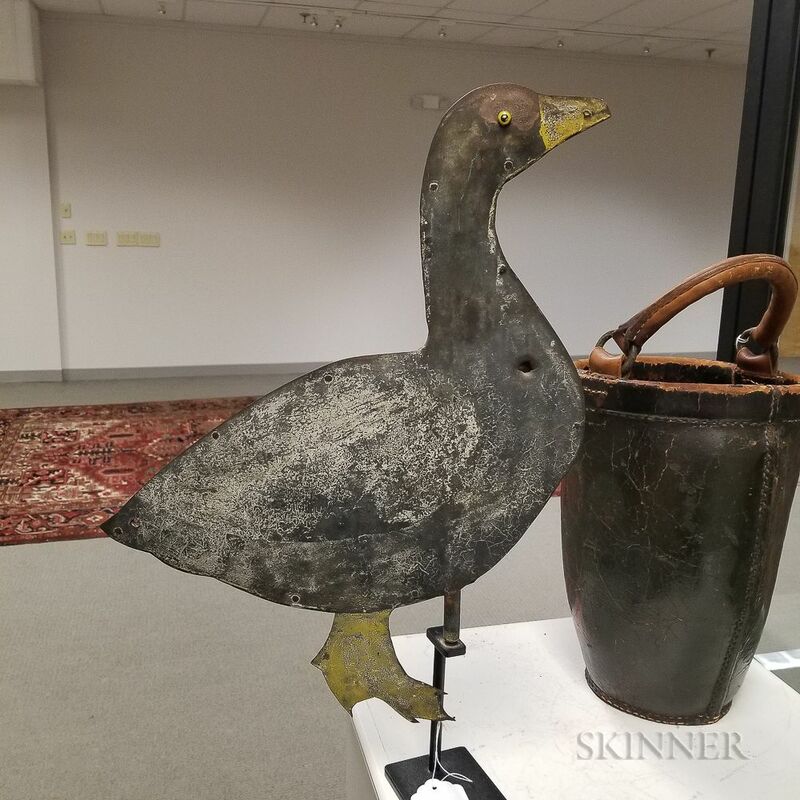 Molded Sheet Iron Goose Weathervane, ht. 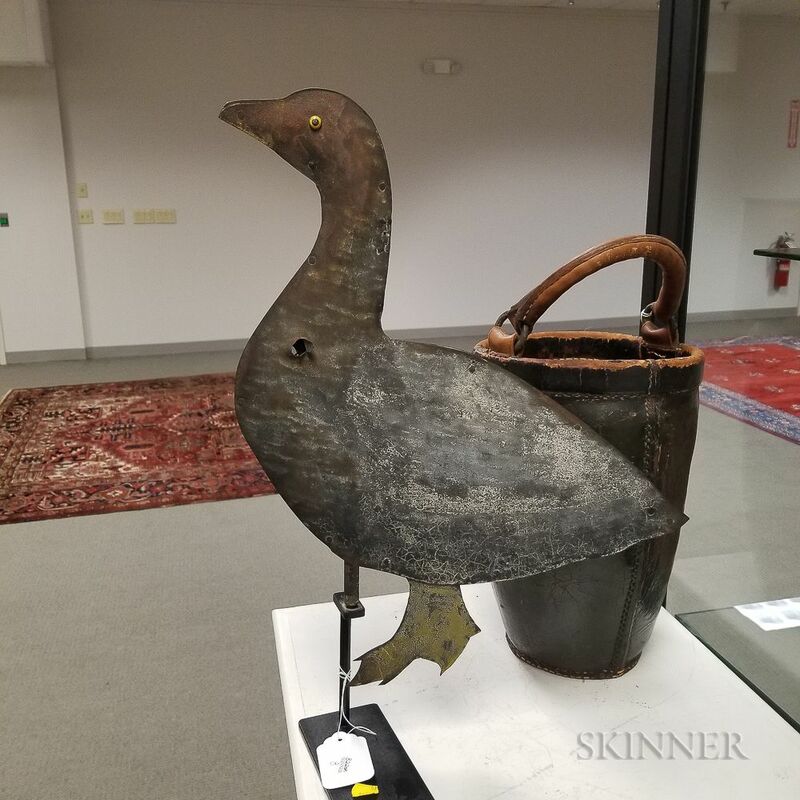 21 1/2, wd. 18 in.